A dunk tank was part of the Jeffersonville July 4 block party on Wednesday evening. Local musicians entertained Jeffersonville residents before the fireworks display began Wednesday night. 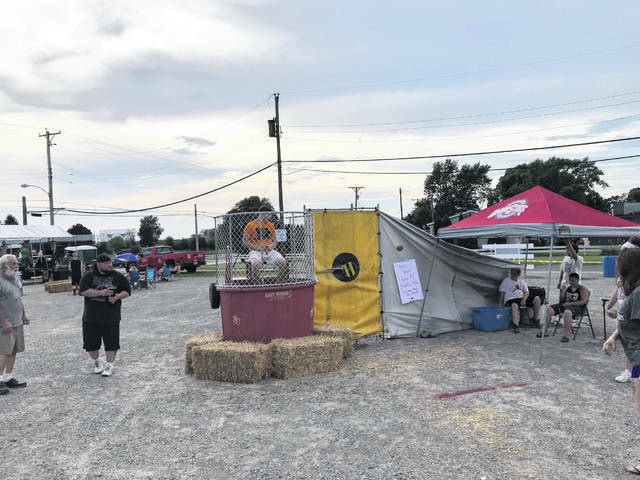 https://www.recordherald.com/wp-content/uploads/sites/27/2018/07/web1_9D65ADA8-F163-4EF0-A63C-80DBDBE86D77.jpegA dunk tank was part of the Jeffersonville July 4 block party on Wednesday evening. 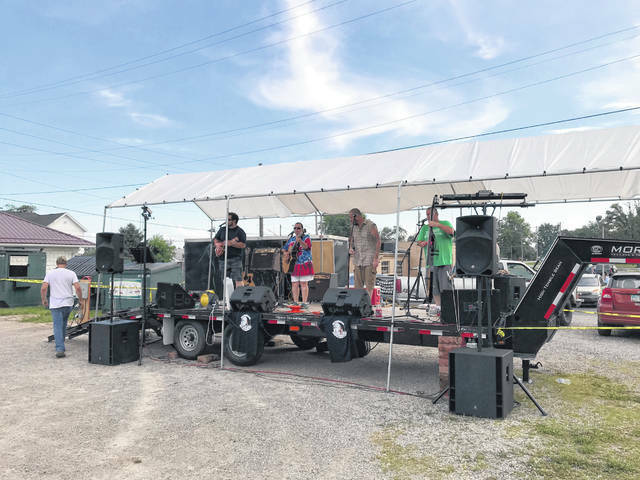 https://www.recordherald.com/wp-content/uploads/sites/27/2018/07/web1_5851B6FC-2857-44AC-8FE8-060DE013744A.jpegLocal musicians entertained Jeffersonville residents before the fireworks display began Wednesday night.